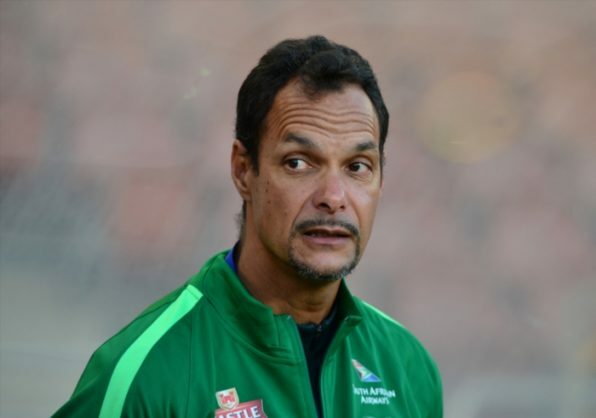 Bafana Bafana goalkeeper coach Andre Arendse will not be part of South Africa’s technical team for next week’s Afcon qualifier against Libya in Durban. Coach Stuart Baxter is expected to name a replacement for Arendre over the weekend. “Bafana Bafana goalkeeper coach Andre Arendse has withdrawn from the camp preparing for the Afcon qualifier against Libya due to other commitments. “Coach Stuart Baxter will name the replacement before the team flies out to Durban on Monday,” read a tweet from the official Bafana Bafana twitter account.